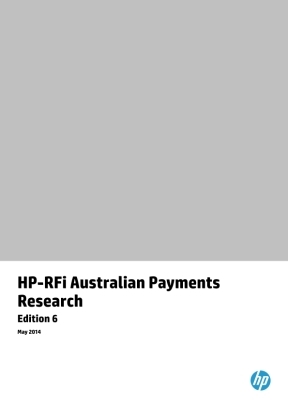 The state of consumer payments in Australia, with findings on payment method trends and changes in consumer spending behaviour. Consumer attitudes toward payment methods, and the likely effect on the future of the payments system. Download Your Research Content Now!